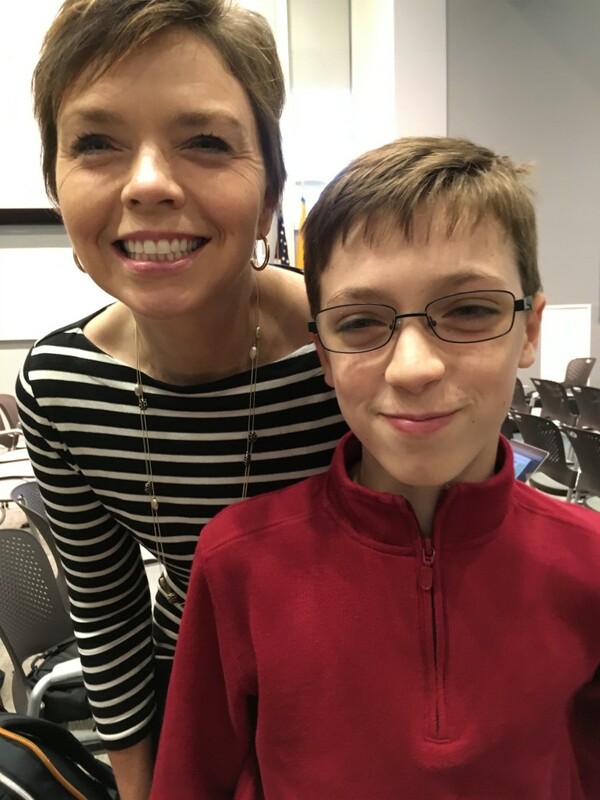 [caption id="attachment_5292" align="alignright" width="190"] Ashley and Cole Carper traveled from Little Rock, AR, to tell their family's story at the FDA hearing. [/caption] Spark Therapeutics has taken a major step closer to gaining marketing approval for its vision-restoring gene therapy for people with RPE65 mutations causing Leber congenital amaurosis (LCA) and retinitis pigmentosa. At the conclusion of a public hearing on October 12, 2017, an advisory committee comprised of FDA-selected experts voted unanimously - 16 to 0 - to recommend approval. The FDA is due to make a final decision on marketing approval for the treatment, known as voretigene neparvovec, by January 12, 2018. The event held at FDA headquarters included the presentation of trial results from Spark representatives, as well as compelling testimony from patients, family members, and industry stakeholders. Twenty-four-year-old Katelyn Corey told hearing attendees that before receiving the treatment, her constant adaptation to dwindling vision didn't leave time for much else in her life. But her circumstances changed dramatically in December 2013, after she received the RPE65 gene therapy in Spark's Phase III clinical trial.